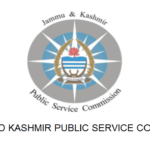 JKPSC Jammu and Kashmir Public Service Commision. 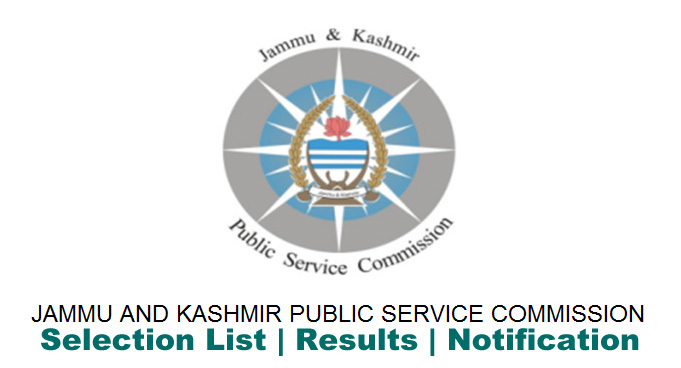 This category will provide all latest Updates and Alerts regarding jobs notification, Recruitment notification for various Govt departments of Jammu and Kashmir. 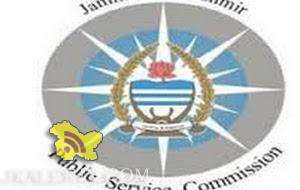 Govt Jobs in Jammu and Kashmir Latest updates, notifications, advertisements, career updates. 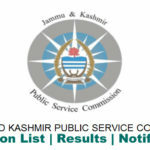 KAS pre, KAS Mains, and other J&K Competetive Exams updates.